Please be advised that the Steve Aoki concert originally scheduled to take place at Madison Square Garden on Saturday, August 16, 2014 has been postponed. 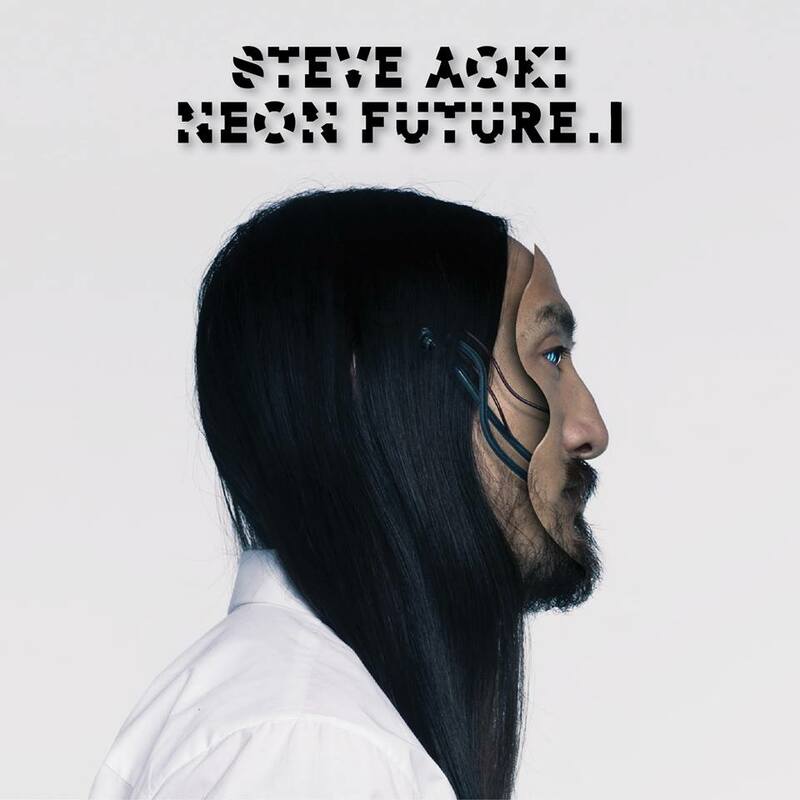 The release date for STEVE AOKI’s new studio album NEON FUTURE I (Dim Mak/Ultra Music) has been pushed back to September 30, 2014. Originally slated for August 12, the new release date will allow for additional production needs on the existing tracks. As a result of the album being pushed back, the Madison Square Garden show, originally set for August 16, has also been postponed. The album was always meant to be released in advance of the performance as each ticket includes a copy of the new album. A new date is currently being scheduled and will be announced shortly. All current ticket buyers will be allowed early access to tickets for the rescheduled date.